Ajax calls are just like any other HTTP request that might be used to build a web page. However, due to their dynamic nature people often overlook the benefit of caching them. Make sure your Ajax requests follow the performance guidelines, especially having a far future Expires header. 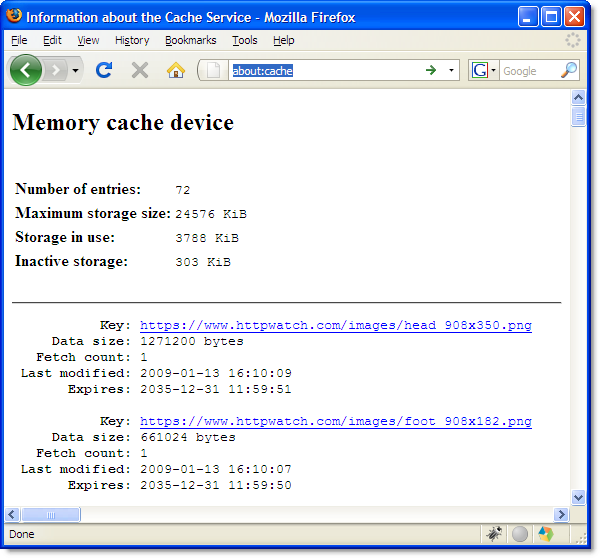 The rest of this blog post covers two important facts that will help you understand and effectively apply caching to Ajax requests. 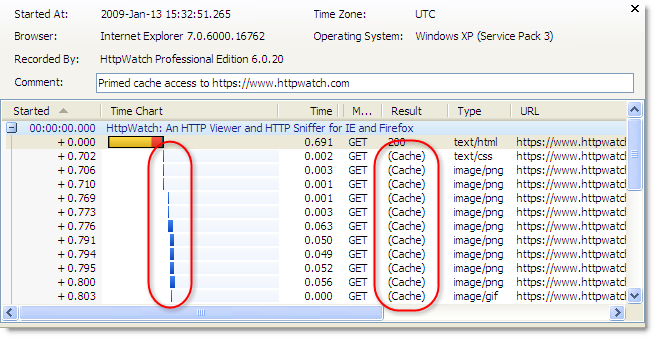 The HTTP and Cache sub-systems of modern browsers are at a much lower level than Ajax’s XMLHttpRequest object. At this level, the browser doesn’t know or care about Ajax requests. 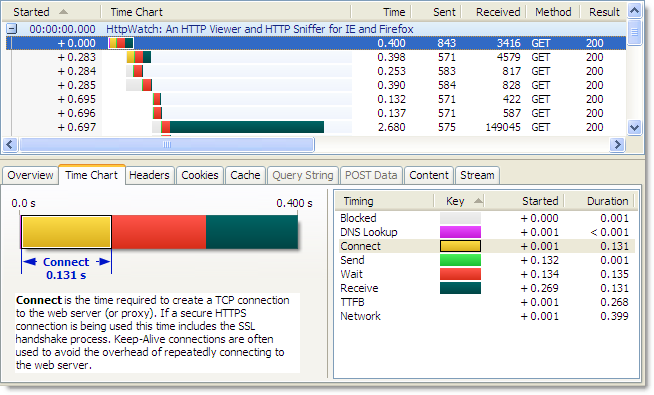 It simply obeys the normal HTTP caching rules based on the response headers returned from the server. 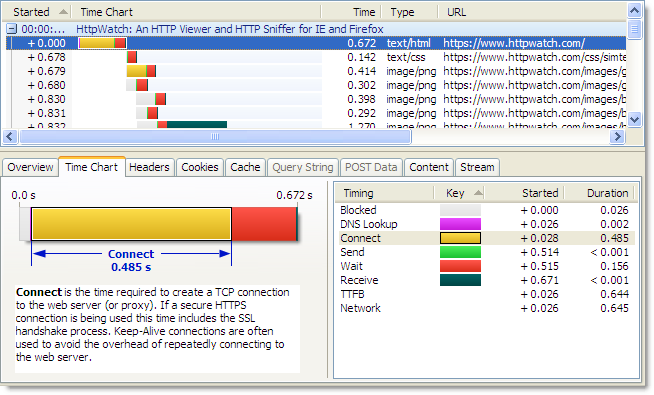 If you know about HTTP caching already, you can apply that knowledge to Ajax caching. The only real difference is that you may need to setup response headers in a different way to static files. Expires: This should be set to an appropriate time in the future depending on how often the content changes. For example, if it is a stock price you might set an Expires value 10 seconds in the future. For a photograph, you might set a far futures Expires header because you don’t ever expect it to change. The Expires header allows the browser to reuse the cached content for a period of time and avoid any unnecessary round-trips to the server. Last-Modified: It’s a good idea to set this so that the browser can use an If-Modified-Since header in a conditional GET request to check its locally cached content. The server would respond with a 304 status code if the data doesn’t require an update. 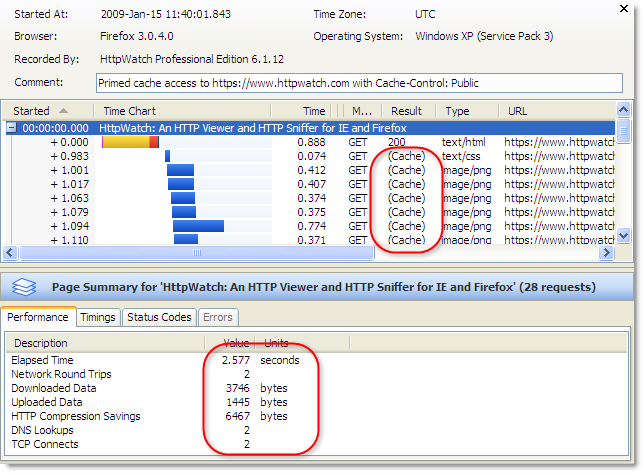 Cache-Control: If appropriate, this should be set to ‘Public’ so that intermediate proxies and caches can store and share the content with other users It will also enable caching of HTTPS requests on Firefox. Of course, this doesn’t apply if you use the POST method in your Ajax requests, because POST requests are never cached. You should always use the POST method if your Ajax request has side effects, e.g. moving money between bank accounts. The final click at 1:06.531 does result in an Ajax request that requires a network round-trip, because the cached data is now more than one minute old. The 200 response from the server indicates that a fresh copy of the content was downloaded. F5(Refresh) causes the browser to build a conditional update request if the content originally had a Last-Modified response header. It uses the If-Modified-Since request header so that server can avoid unnecessary downloads where possible by returning the HTTP 304 response code. 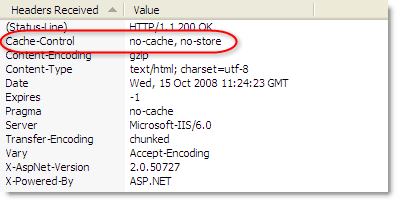 Ctrl+F5 (Forced Refresh) causes the browser to send an unconditional GET request with a Cache-Control request header set to ‘no-cache’. 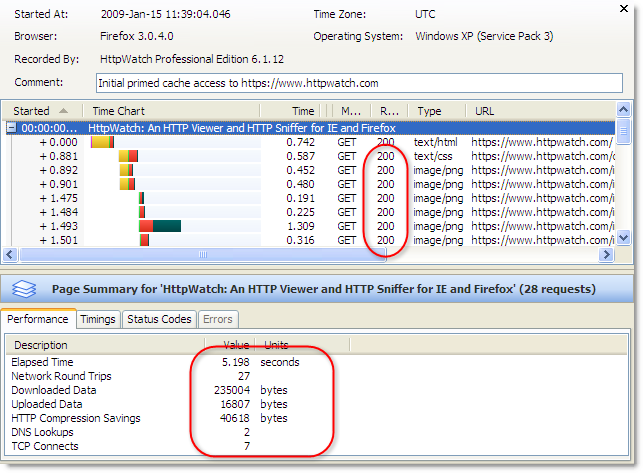 This indicates to all intermediate proxies and caches that the browser needs the latest version of the resource regardless of what has already been cached. Firefox ensured that the Ajax request was issued as a conditional GET. The server responds with a 304 in our demo if the cached data is less than 10 seconds old or a 200 response with the updated content if it is out of date.